Massage therapies are vital to well-being and relaxation. 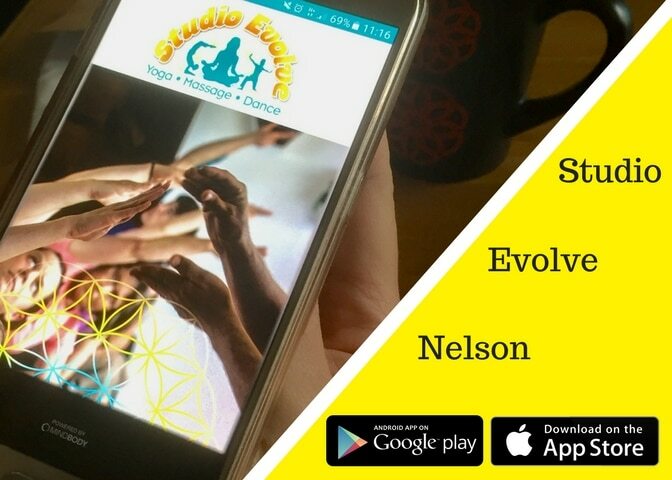 Be awoken and refreshed from pain, stress or fatigue with Chai’s healing massage therapy, available at the stunning Studio Evolve in Nelson, New Zealand. 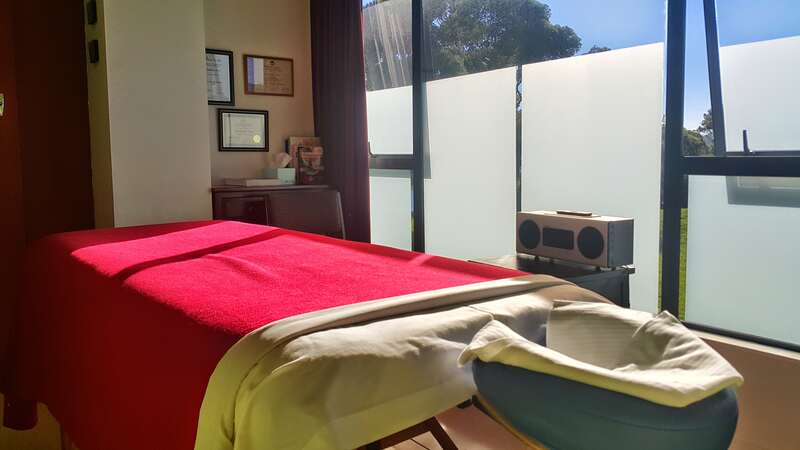 Chai is one of New Zealand’s leading providers of therapeutic massage, specialising in a vast range of healing therapies from deep-tissue sports massage to Reiki. He employs a vast array of skills drawn from 20 years of experience to ensure his clients gain immediate and long-term relief from pain. Chai's body work sessions draw on therapeutic massage, deep tissue massage and energy therapy such as Reiki. It is ideal for people suffering from recent injuries or for those who have experienced chronic long-term pain. His clients often remark that they experience considerable pain relief before the session is completed. Chai studied the art of massage while he was in India in 1994 and went on to complete a number of courses in the United Kingdom before gaining the Diploma of Therapeutic Massage from Auckland’s Wellpark College. He started his Reiki training in 1996 and has been a master teacher in this healing art since 2000. Massage therapy has a significant affect at alleviating pain and stress, increasing alertness and performance, and providing remarkable health benefits and well-being for both the mind and body. Massage doesn't just treat symptoms but establishes the cause of discomfort, external or internal. The therapy aspires to heal and strengthen the ‘whole’ of the person- body, mind, spirit, emotions and energy and helps to re-store homeostasis- the balance of our internal environment.